Nutrition is important for anyone trying to live a healthy life, but it’s especially important for seniors. Eating the right foods will ensure that you live a better quality of life, and can help you avoid developing chronic conditions. The National Institute on Aging says that older adults should have vitamins and minerals such as vitamin D, B6, B12 and folate. 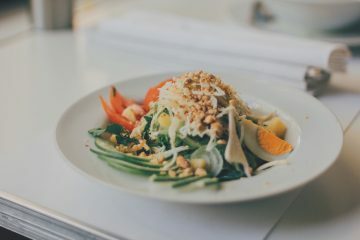 With a varied diet, you should get enough of these, but if you aren’t then it’s easy to learn how to begin varying your diet to develop better eating habits. Does Internet of Things get closer to your plate? 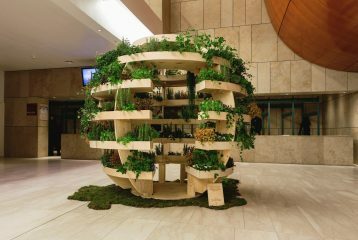 The Farm – a lab at SPACE10 where we explore sustainable alternatives for producing and distributing food in urban environments. 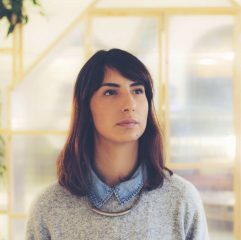 – Presented by Stefannia Russo, SPACE10 at the Healthy Nutrition Conference which takes place on June 29, 2017, at Villa Flora, Venlo, The Netherlands. 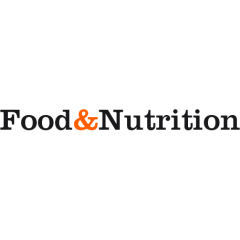 Food & Nutrition is Media Partner of Healthy Nutrition Conference, which takes place on June 29, 2017, at Villa Flora, Venlo, The Netherlands. Food & Nutrition is the common multimedia platform for information exchange, knowledge transfer and discussion between entrepreneurs, policy makers and knowledge workers in the agro-food sector. Coop Italia has started using an anti-fraud electronic nose system to identify genuine – and fake – Italian olive oil through its aromatic digital print. 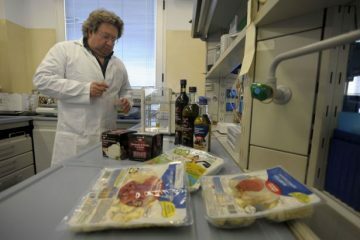 Since 2013, Coop Italia’s Laboratory in Casalecchio di Reno has been using techniques able to read the DNA of at-risk products (such as meat and fish) and then determining if ingredients correspond to those declared by the supplier. Brightlands Campus Greenport Venlo is Content Partner for Healthy Nutrition Conference, which takes place on June 29, 2017, at Villa Flora, Venlo, The Netherlands. 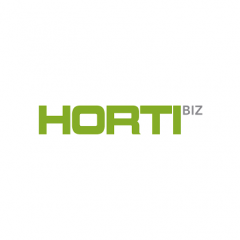 HortiBiz is Media Partner of Healthy Nutrition Conference which takes place on June 29, 2017, at Villa Flora, Venlo, The Netherlands. Methane from cattle farming is more noxious in terms of global warming than the CO2 produced by all the world’s cars. A team of scientists in Netherlands is investigating the nutritional and eco-friendly potential of insects to replace protein yielded by livestock. A video report by Al Jazeera English on insects as eco-friendly meat. 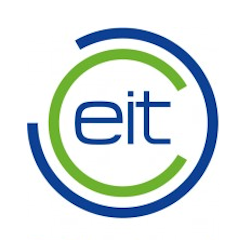 EIT Food will help the European Commission to attract the best entrepreneurs, students and researchers. 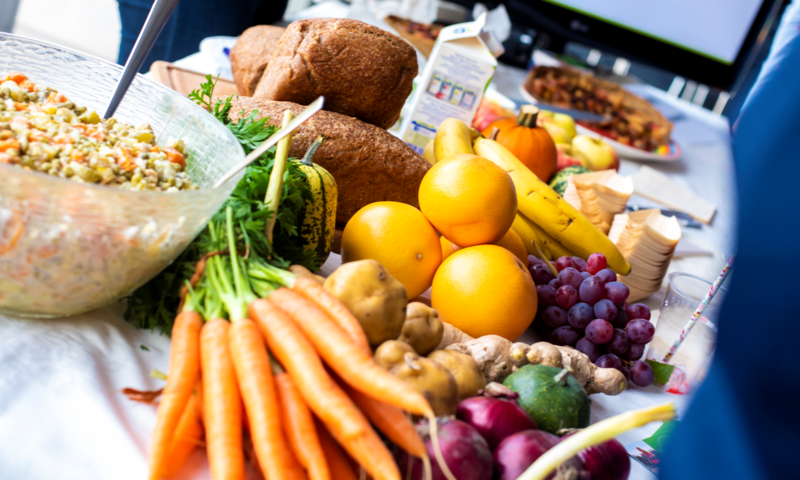 The European Institute of Innovation and Technology (EIT) announced the winning team selected to set up EIT Food, a new pan-European partnership bringing together leading businesses, universities and research organisations.